We are pleased to announce that we have confirmed the keynote speakers for our Social Media & Social Science Research Ethics conference taking place in London on March 21st this year. You can register for the conference here. For more details please visit the Academy of Social Sciences website. 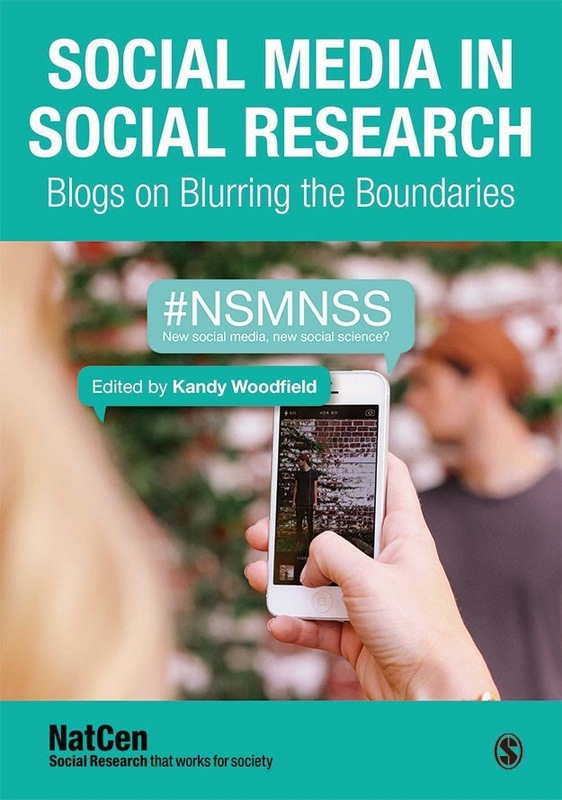 Keynote 1: The Ethical Disruptions of Social Media Research: tales from the field. Academic researchers currently find themselves at the centre of a perfect ethical storm: at a time when university ethical governance is becoming increasingly bureaucratised and risk adverse some extraordinary opportunities for research are emerging in new forms of digital data generated ‘in the wild’ and available ‘in public’ without any of the usual hallmarks of ethical credibility. New forms of data require a ‘deep dive’ into their ethical provenance and consequences but not fit easily into the principles currently promoted by institutional ethics processes. Drawing on the practical challenges of running a Centre for Doctoral Training in Web Science, this talk will explore these tensions and consider new practices that might bridge the gap. Keynote 2: Where next for #SocialEthics? Navigating the contradictory world of social media ethics continues to be a difficult road for researchers. As part of the Wisdom of the Crowd project, Ipsos MORI made 19 recommendations to researchers, regulators and social media platforms on how best to embed ethics into every day social media research best practice. This presentation explores the primary and secondary research that underpinned the recommendations, and provides an initial assessment of progress in attempts to implement these practical, positive and sensible steps forward. Seek the help of resort videography service Minneapolis or all kinds of suitable marketing and professional videos that can make your business popular one for the purpose. There are some amazing new themes as well as solutions provided with commercial video advertising team who are always striving forward to come up with some amazing new results as well as ideas. This is nice post. Thanks for sharing this post with us. I would like to share that Yelkotech is the leading social media company in Mumbai.